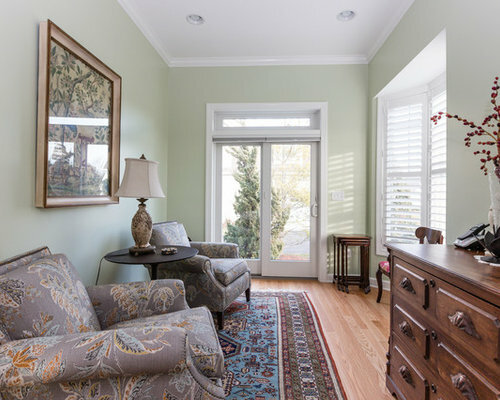 The clients wanted to convert a porch into a sitting room for their master bedroom. 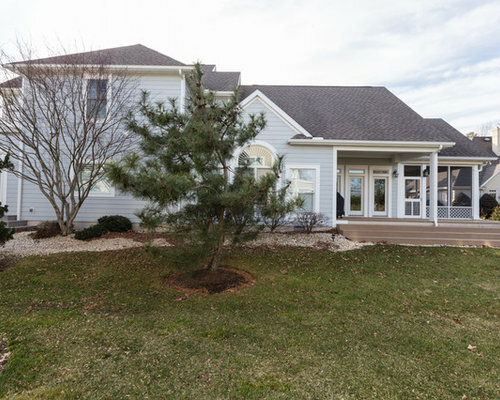 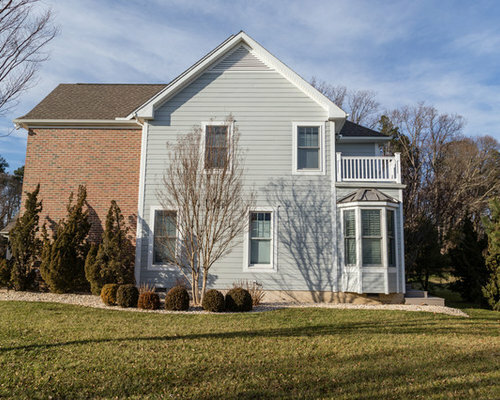 Our goal was not only to create a relaxing space for the owners to enjoy, but also to make sure the architectural design of the new addition improved the overall curb appeal of the home. 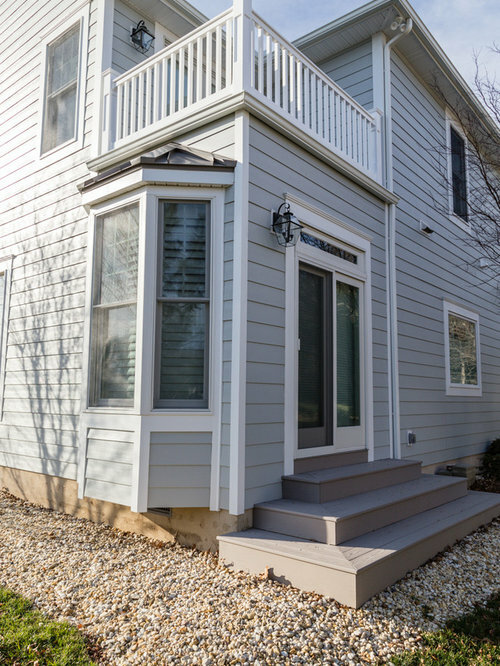 We enclosed the porch and gave the exterior interest and dimension with new vinyl siding and a walk-out bay window. 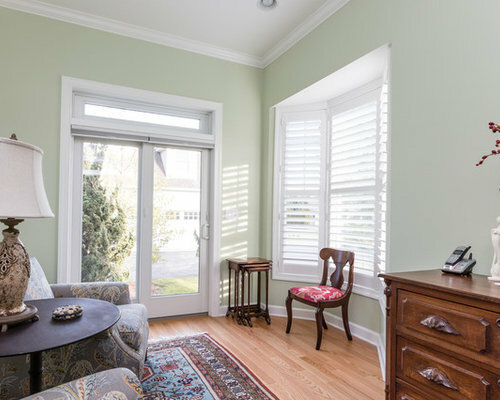 Inside the bedroom, a large cased opening with transom welcomes you into the sitting room, while also allowing light from the sitting room to flow into the bedroom. 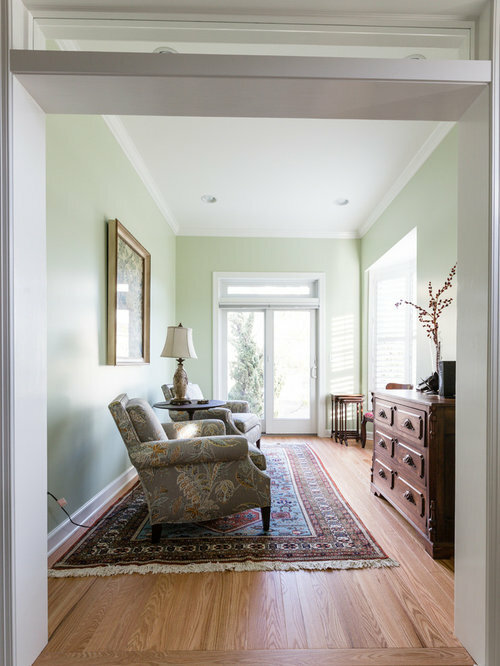 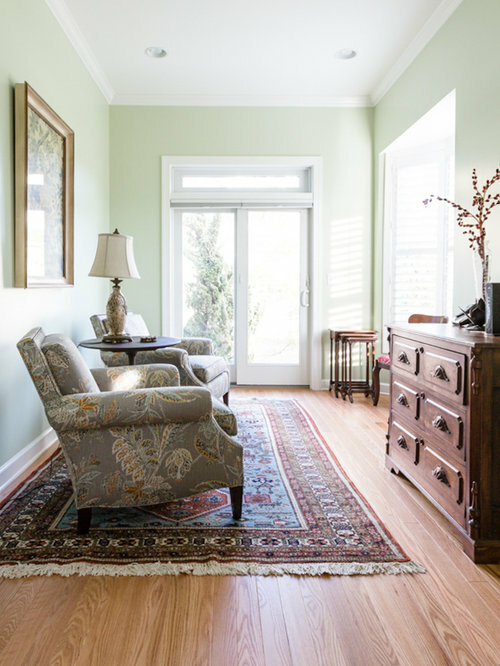 New oak floors add warmth to the space, while classic crown molding, and soothing Benjamin Moore Hancock Green walls add the finishing touch to this remodel. 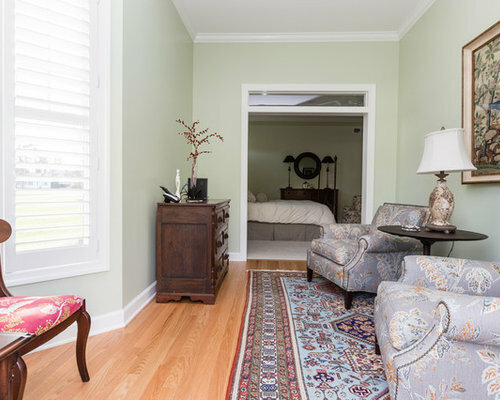 Master bedroom sitting room addition.